While we had already seen reports about Microsoft preparing to rebrand the Nokia line-up, the company has officially announced the changes. Microsoft has officially announced that the Nokia Lumia brand would henceforth be replaced by Microsoft Lumia. The name change, which is expected to take place over the next few weeks, will apply not just to the smartphone but the company’s social media channels and websites. 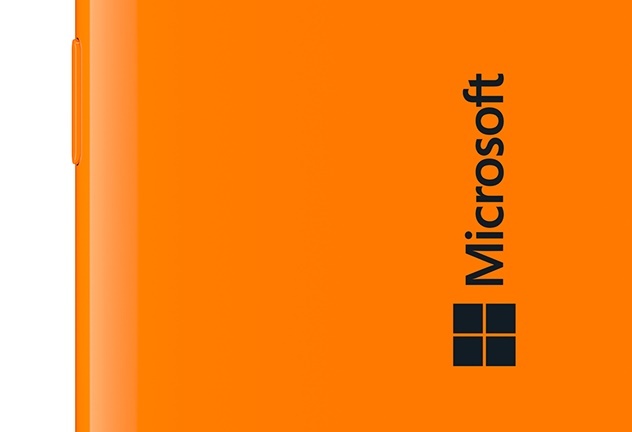 Microsoft is also expected to unveil the first Microsoft Lumia device soon. However, the current Nokia Lumia smartphones will continue to sold and supported as such. Also while we wouldn’t get to see any new Nokia smartphone, the brand will continue to remain on the low-end feature phones.